This week something amazing happened. 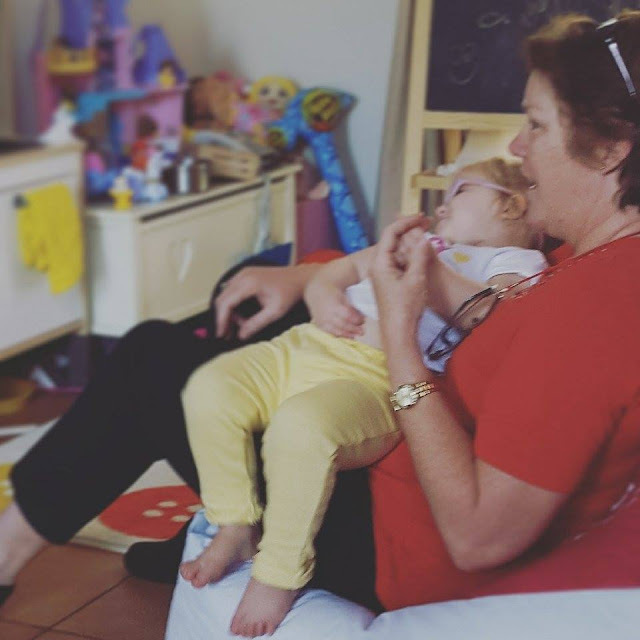 My mum came over and spent 2hrs playing with bub. Its amazing because its never happened before. Its beautiful because I loved watching them having fun together and forging a bond they haven't really had before. 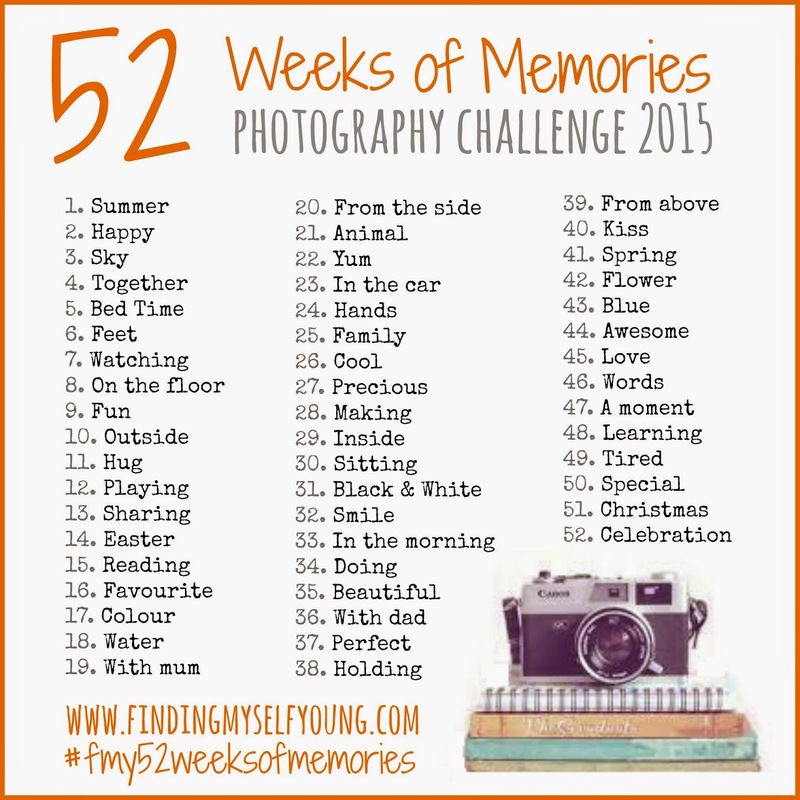 If you'd like to play along too, join in with 52 Weeks of Memories and get creative. Feel free to share with your friends on Facebook or Instagram, the more who join in the better! Yes it was a nice surprise that she wanted to come and spend time with her. 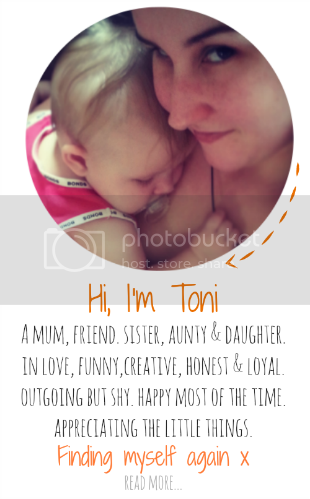 Very special indeed for your bub and mum, Toni. It was so nice to see them enjoying each others company. How precious and beautiful. A time to treasure for both of them.